Make accounting easier by avoiding double entry. Using this guide you will be able to connect to one of the 3 accounting packages we support. 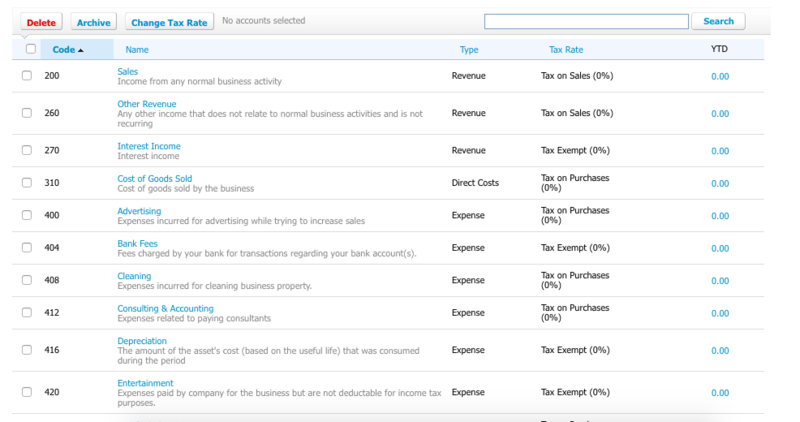 Quickbooks Windows desktop (10 or higher), Quickbooks Online and Xero. This is a guide of how to connect and sync Quickbooks Desktop (Windows only) via the Quickbooks web connector application. Make sure you have the Quickbooks web connector. Newer versions have this application included with Quickbooks. It would be worth it to check here first regardless of your version. 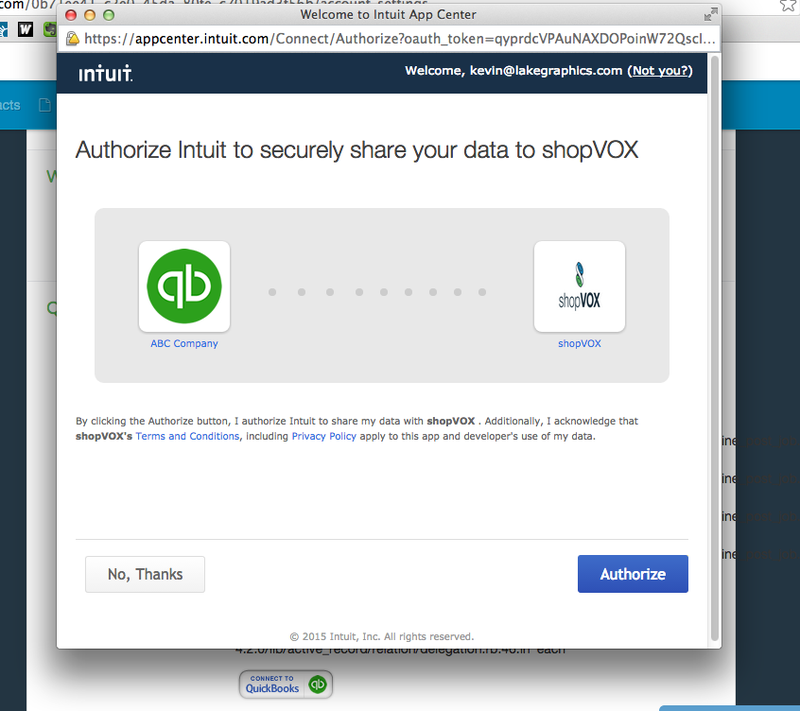 Contact shopVOX support to enable your version of Quickbooks within our settings. You can use the chat feature within the application to do so. 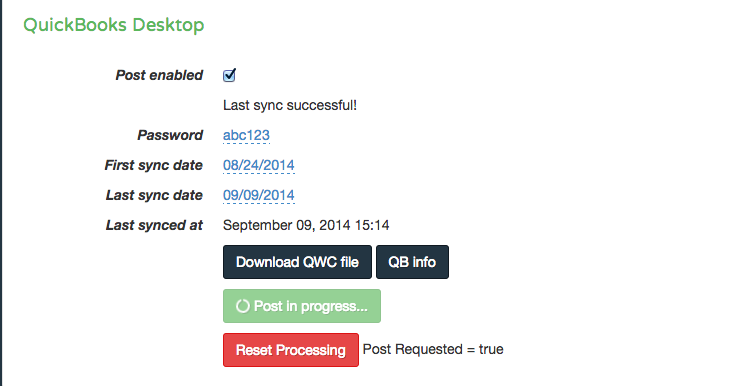 Navigate to the downloaded QWC file saved from shopVOX and add. In the time field enter a sync time of 1 to 5 minutes. 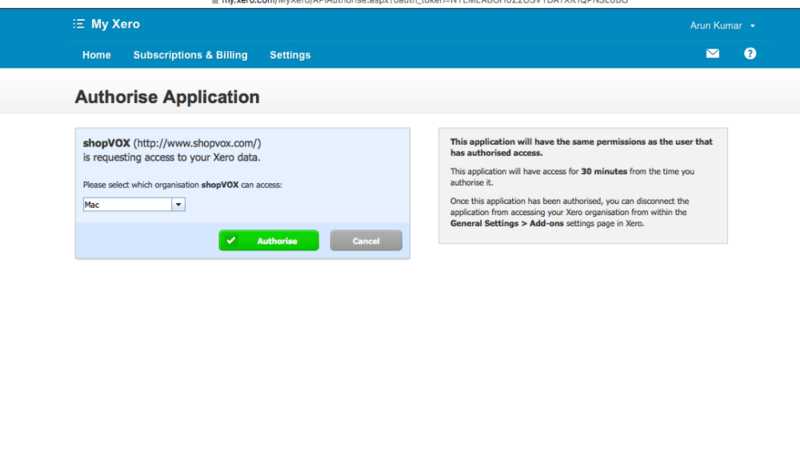 In the password field enter the password entered in shopVOX. It should now be connected to sync with shopVOX. Copy the name of the Tax Agency (vendor). If you do not have one you must have something in that field. Paste the Tax Agency into the “Department” field. Repeat these same steps for all sales tax items needed. They must match verbatim in all areas. Name, Rate, Description and Tax Agency (department) Add Exempt, Non-profit and Out of state as sales tax items if needed. It is necessary to map a few chart of accounts from shopVOX to Quickbooks. In order for them to be mapped you must create them in shopVOX and match them to Quickbooks. Enter the name as it reads in Quickbooks. You will need to add the mappings desired within shopVOX. You will need to also map the potential users in shopVOX that are setup as sales representative. In Quickbooks this will be done by adding employees. Repeat for each separate payment method desired. 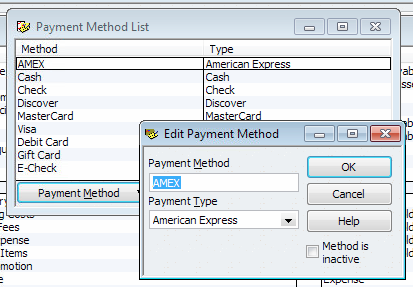 Either add new or edit an existing payment term. All payment terms need to be in Quickbooks. 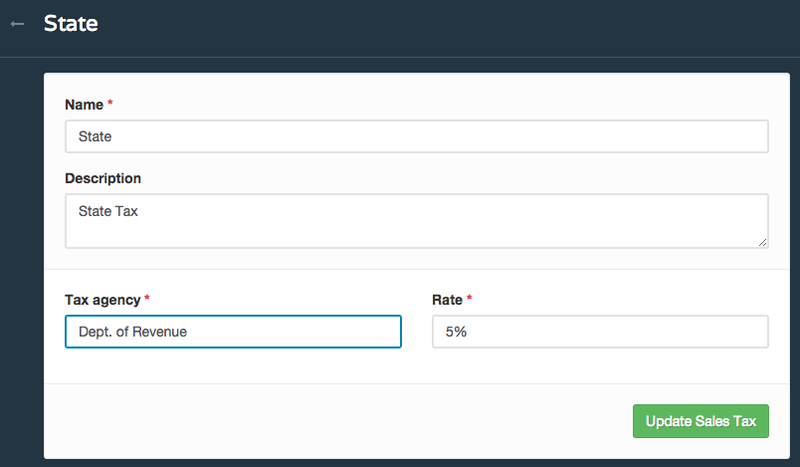 This is a guide of how to connect your Quickbooks Online account to your shopVOX account. Connecting the two applications is actually quite simple. 1. The first step is to contact us and let us know which version you’d like to use. You can use the chat feature within the application to do so. 3. 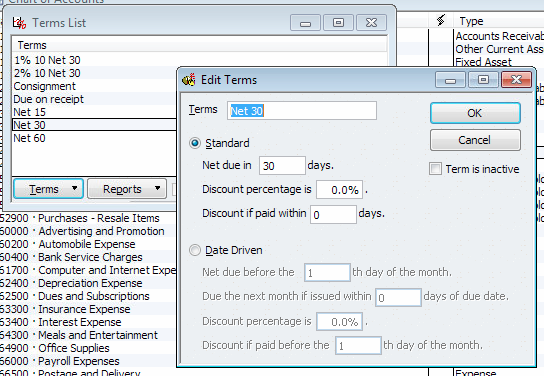 At the bottom click the “Enable Quickbooks Online” button. A window will pop up where you can then enter you Quickbooks online user name and password. It will ask you to authorize and then make a connection. 4. Click return to shopVOX. That’s it. They are now able to talk to one another. Hold on though! You still have a few connections to make before it will actually be able to send information over. 3. Do the same for Tax agency and the rate. Repeat these same steps for all sales tax items needed. They must match verbatim in all areas. Name, Rate, Description (if applicable) and Tax Agency. Add Exempt, Non-profit and Out of state as sales tax items if needed. Click the company menu near the top right of the screen to reveal the settings area. Under the settings group click “Company Settings” and highlight advanced. At the top right of the screen click the “Assign Account Numbers” button. Identify the following chart of accounts and make edits & additions if needed. Your chart of account numbers can be of any number. Please consult your accountant if you are unsure of what numbers you should use. Ours are suggestions. 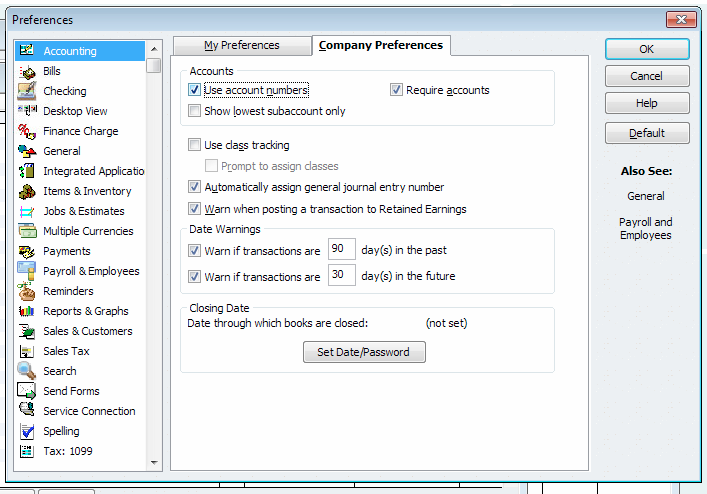 Click on your company settings menu > “Chart of Accounts” link. 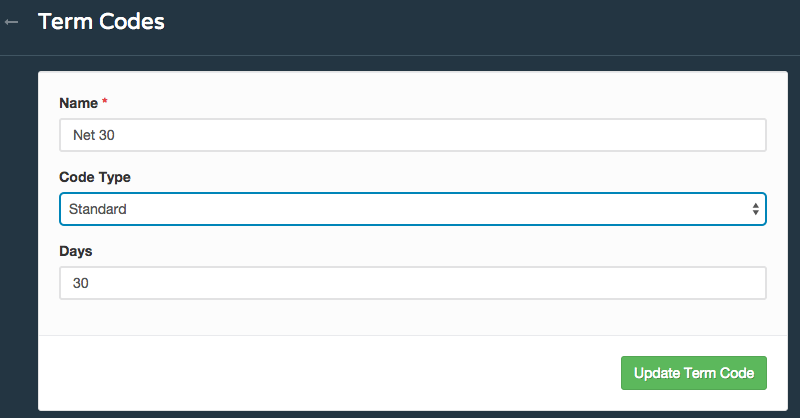 Highlight the chart of account and then click edit from the menu on the right. You will need to also map your users in shopVOX to Quickbooks. In Quickbooks this will be done by adding employees. Make sure the users first and last name match to the appropriate fields in Quickbooks. Add all payment methods needed. You will need to also map the payment terms. Add all payment terms needed. Click on your Business name >> Account Settings >> Settings. 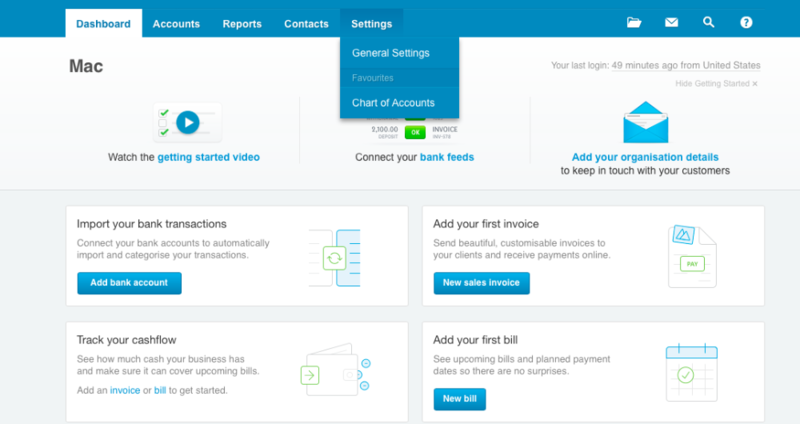 Click on “Connect to XERO” button as shown in screenshot. 3. 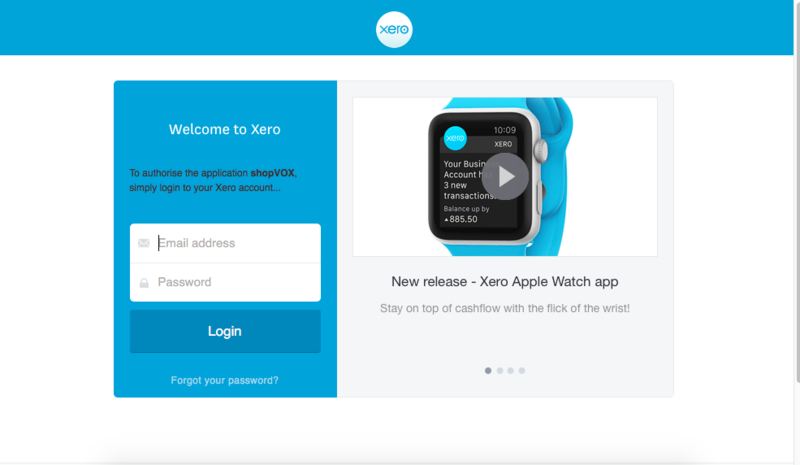 You will be redirected to Login screen of XERO, if you are already logged in then you will see Authorize Application screen. 7. Compare all Chat of Accounts code in XERO with Chart of Accounts code(Account number) in shopVOX, make sure both systems have identical COA codes on respective Chart of Accounts. For example, if Account Receivable code is 1200 in Xero then Account Receivable code in shopVOX must be 1200. 8. 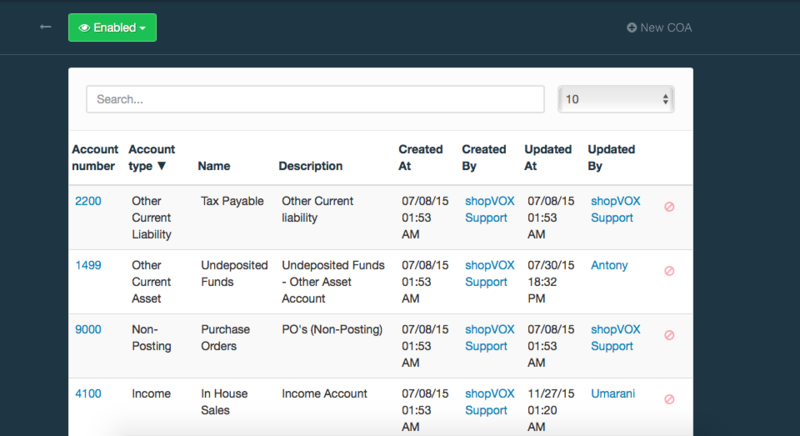 In order to view the Chart of Accounts list in shopVOX, click on your Business name >> POS Settings >> Chart of Accounts. You will be able to edit/add COA and can change account type. 9. Undeposited funds COA need to be mapped with Bank type in Xero. If there is no Bank account, click on- Add Bank Account and choose Bank Account. 10. 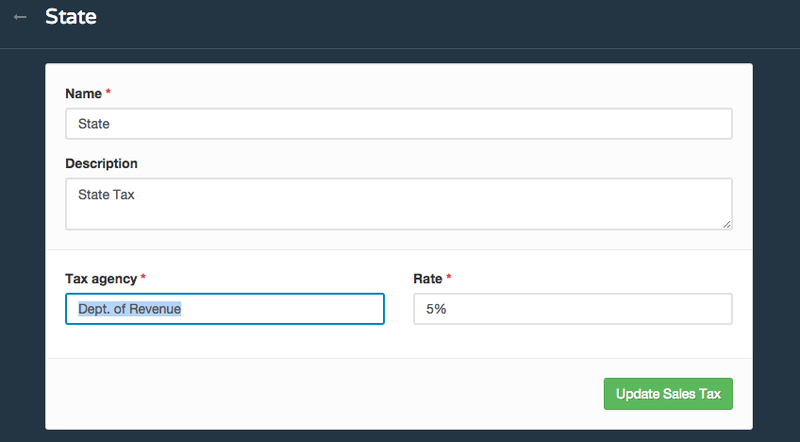 Taxes listed in shopVOX must be included in Xero Account. 11. 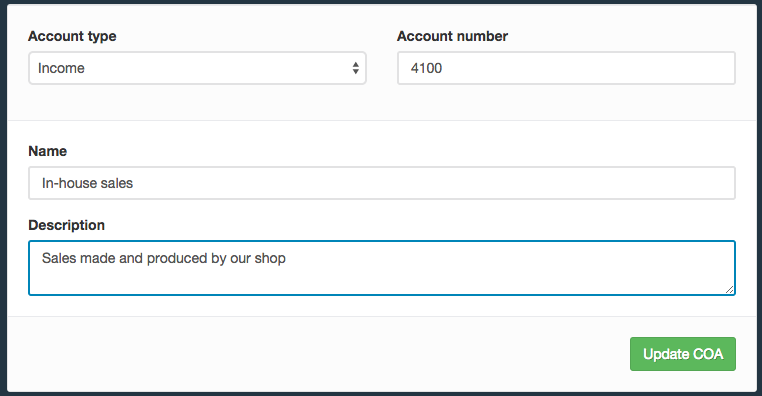 In order to post Transactions into Xero, click on your business name ( in shopVOX ) >> Account Settings >> Sync Invoices and Payments.